Happy New Year! In this episode, I discuss my extended break from podcasting, releasing my book and my Journey to Amazing! 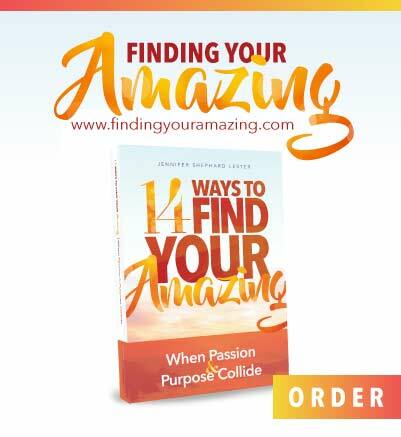 You’ll learn how to use my book, ’14 Ways to Find Your Amazing’, to make your Passion and Purpose collide. By following my model, you can become a world changer and start living with Passion, Power and Productivity. In this episode, we’re using Newton’s Laws to get things moving in your life. There are natural tendency for things to remain the same and resist change in their state of motion. What directions are you headed? Are you moving in the direction that will get you to your desired destination? You’ll learn how using force can propel you towards your goal. Remember, that Newton also teaches us that for every action there is an equal and opposite reaction. This law keeps you mindful of the simple principle of “cause and effect”, what you give is what your get. Reboot your life for the New Year! Use three simple computer commands (Ctrl+ Alt + Delete) to get a fresh start. In this episode, learn to “Control” yourself, look for “Alternative” solutions and “Delete” toxic things from your life. Good, Fast and Cheap…. Pick any two. The choice you make determines quality, cost and time. This project management model is called “Project Management Triangle”. One side of the triangle can’t be changed without effecting the other. You can have it Good and Fast but it won’t be Cheap; Fast and Cheap but it won’t be Good, Cheap and Good but it won’t be Fast. In this episode, we breakdown the choices and its outcome. To live a life of high achievement, you must fully believe in yourself and your ability. Learn to eliminate negative self-talk, get out of your comfort zone and count your wins. If it’s possible for someone it’s possible for you! 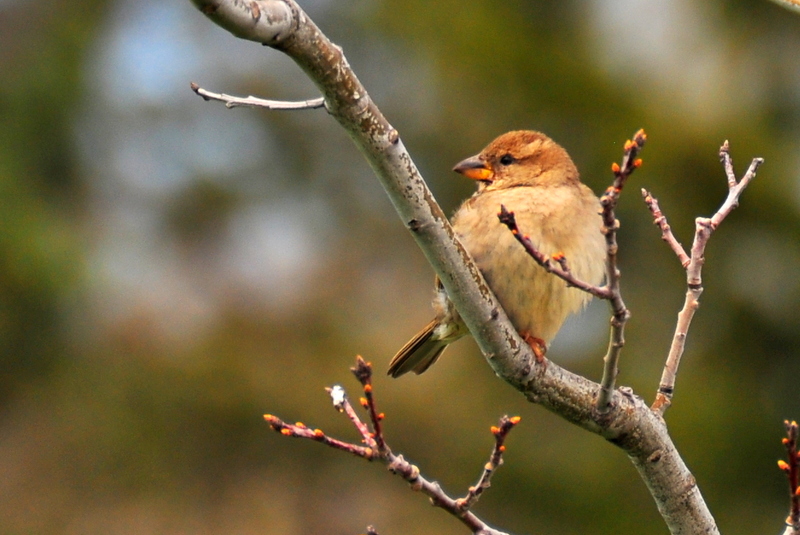 Always believe in yourself- Trust your wings. 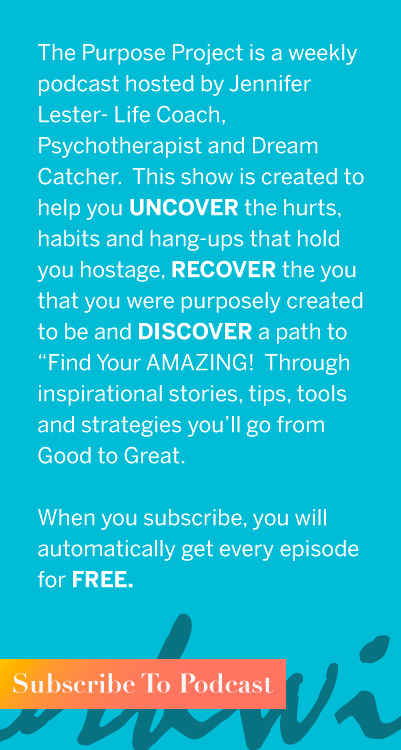 I’d love to share strategies, resources and my own experiences that will help you go from Good to Great to Amazing.